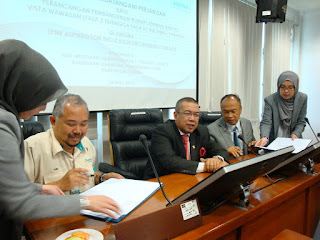 Aspirasi SPNB is one of the Subsidiary Branch under the Main SPNB (Syarikat Perumahan Negara Berhad). A well known Property Developer under supervision of the Government body known as MOF (Ministry of Finance). Aspirasi SPNB was developed by 2nd of May 2014, with a mission on Commercialised Housing Developer on behalf of SPNB. Main focus is to bring up New & Quality profitable projects competing with other Well known Private Developers in Malaysia thorough. Aspirasi is being monitored by most of the well experienced Directors & Head of Departments which involves a New Creation of Sustainable, Balanced & Inclusive Community as well as Affordable and Quality Homes. 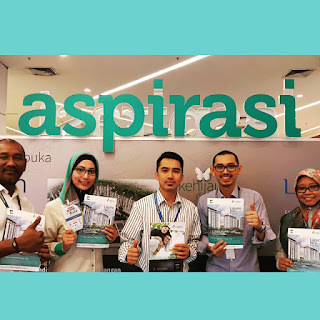 Even Aspirasi hopes to execute quality and innovative housing project that fits the customers' lifestyle and needs through a productive, efficient and sustainable working culture, alongside achieving the company's objectives and aims holistically and continuously ~ according to Aspirasi Chairman, En Ahri Hashim. Encik Ahri Hashim, a co founder of The Datestone Group LLC, began his career as an equity analyst at Baring Securities in 1989. Later he moved to K & N Kenanga and Dresdner Klientwort Benson (New York). Over 20 years of experience in investment banking, private equity and M & A capital market. Also, he has an extensive experience in the Southeast Asia's capital group firm, which manages a capital over USD 500 million in 2002. 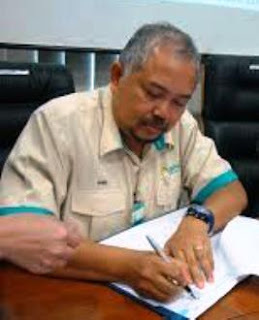 He received a degree in investment Analysis from UiTM, Malaysia in 1989. As a Marketing BS in Computer Science from Tri-State University, Indiana in 1997, and an MBA from Columbia University, New York in 2000. 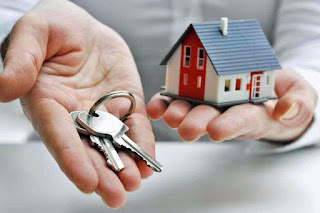 To develop a high property development projects. Aspirasi SPNB shall provide an excellent planning from the get & go. With its collaborative team, it is expected with an aim to create a holistic living experience while keeping sustainable and good values intact. Aspirasi SPNB prioritises corporation with the land owner when it comes to its property development alongside forming its own joint-venture partnerships to start off a project. The company also aims to gain the best values of land holdings for its value customers. Transparency,efficiency and integrity ~ these are the core of Aspirasi's contract administration. 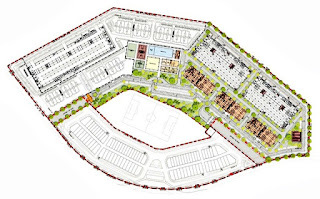 The company is determined to provide thorough planning and developing process whether it shall be on buying the land, forming cooperation with the land owner or setting up the joint-venture partnerships. Consistent with its Vision and Mission, Aspirasi SPNB shall ensure that every project is competitive, sustainable and profitable. The company also vows to produce remarkable products that are both affordable and accessible.